Our best-selling, ultra-comfortable, wear-anywhere jeans in a new wash that's aged to perfection. This vintage-style pair is specifically engineered for a superior fit and unreal comfort. 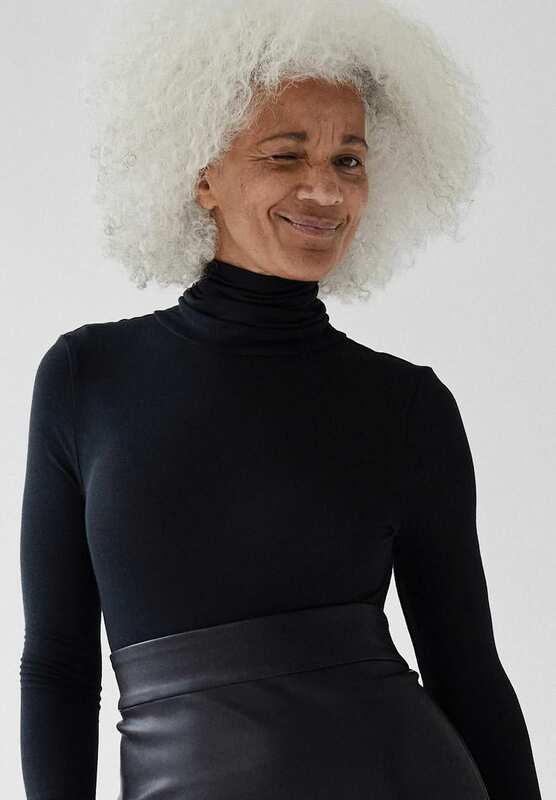 Constructed with a high waist and invisible built-in stretch, these are your new worn-in go-to.